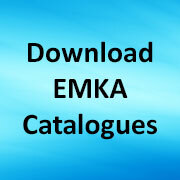 EMKA enclosure and cabinet locking Systems include both round and flat Rod Controls – with both screw on and weld on possibilities, multiple length options and quick installation designs. Rod systems enable multi-point door closure together with the full range of EMKA swinghandles as well as T and L handles if required. Rods may be cut to required length with a number of rod actuating mechanisms to permit preferred operation and cost levels. 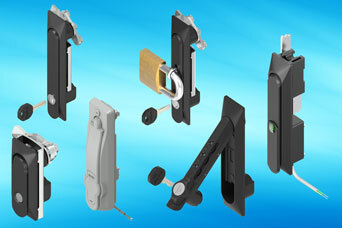 Swinghandle programs include nine different design styles available in zinc die, polyamide and stainless steel – all offering the benefits of smooth presentation for safety and aesthetics as well as the operator comfort of a pop out lever handle plus the rugged security of high IP sealing and small gaps to deter vandalism. Share the post "Locking systems with swinghandle, lifthandle or escutcheon"